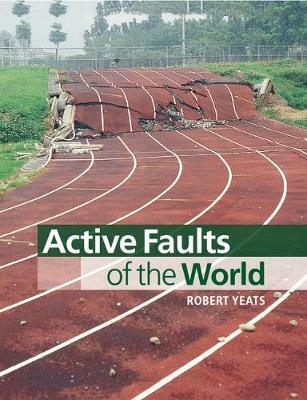 Providing the first worldwide survey of active earthquake faults, this book focuses on those described as 'seismic time bombs' - with the potential to destroy large cities in the developing world such as Port au Prince, Kabul, Tehran and Caracas. Leading international earthquake expert, Robert Yeats, explores both the regional and plate-tectonic context of active faults, providing the background for seismic hazard evaluation in planning large-scale projects such as nuclear power plants or hydroelectric dams. He also highlights work done in more advanced seismogenic countries like Japan, the United States, New Zealand and China, providing an important basis for upgrading building standards and other laws in developing nations. The book also explores the impact of major quakes on social development through history. It will form an accessible reference for analysts and consulting firms, and a convenient overview for academics and students of geoscience, geotechnical engineering and civil engineering, and land-use planning.